Ludwig van Beethoven was the first hero of bourgeois musical life. Although Joseph Haydn and Wolfgang Amadeus Mozart had already made the transition from the older feudal and ecclesiastical traditions to the new culture of public concerts, periodicals and amateur music-making, Beethoven was the first composer to see himself as an artist who represented this bourgeois music culture as an individual, rather than simply supplying music for it, as composers had previously done for the church or the aristocracy. 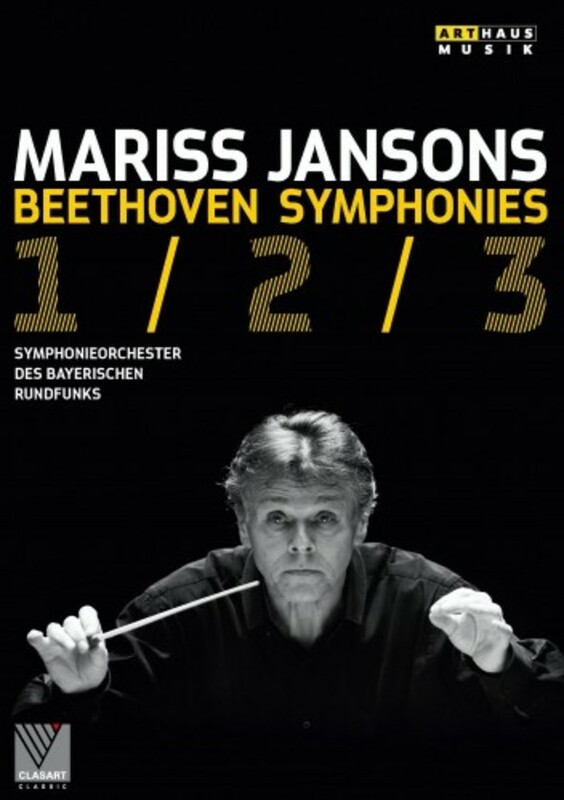 Beethoven�s first three symphonies can be seen as experiments in the heroic style. What is intimated in the First Symphony (1800) in a new firmness of musical tone and the replacement of dancelike, elegantly flowing intonations by scherzo and march, takes on more concrete form in the Second Symphony (1803). This is a monumental symphony � a fact that escapes today�s listeners for the simple reason that it was followed by the Third, which is even more expansive in its design. This Third Symphony (1805), called �Eroica�, is approximately twice as long as any symphony by Haydn and one of most popular orchestral works by Beethoven.